Have you ever wondered what you can do to give yourself an edge in this challenging seller's market? Is there something that would help you get your offers accepted over another one? I believe that in today's market you need to pull out all of the tools in your toolbox. One of those tools is learning how to make multiple offers on a single property. If you are a wholesaler, you are probably used to only making cash offers. In today's challenging seller's market, investors have to think outside the box and in many cases way outside of their comfort zones. Here are a few of the things in this podcast. Why would you ever need to make more than one offer? Can you really get seller financing with 0% interest? Thanks for value article. 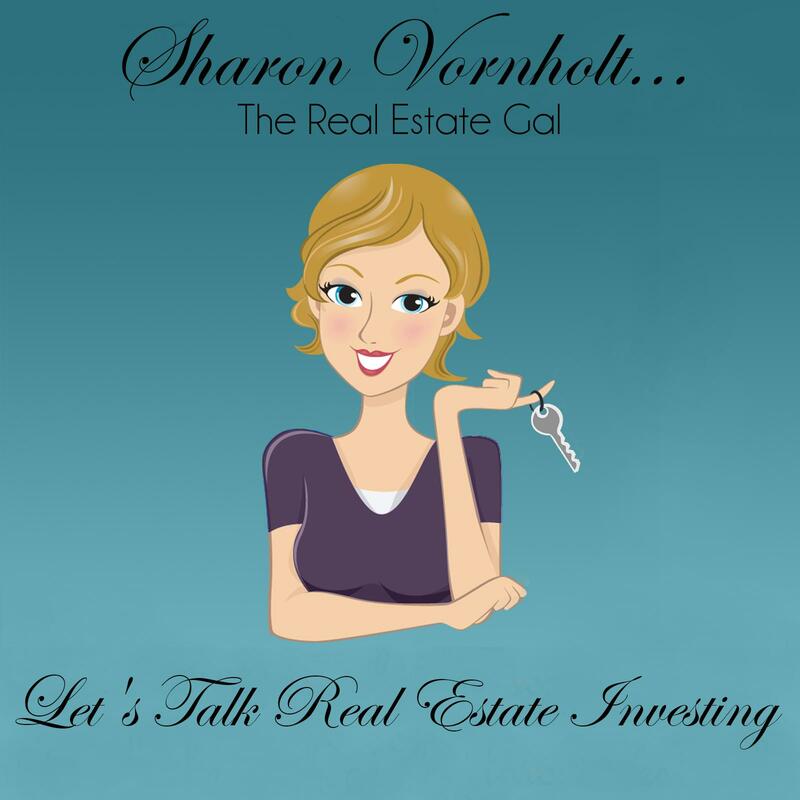 it’s really helpful for people who want to learn more about real estate investment. Thank you for all the information you provide us!